At BestBranding, we know how useful and practical ice scrapers can be, especially in winter. It is precisely for this reason that one of our most successful promotional items are ice scrapers which we can easily print with the logo or motto of your business or company. Ice scrapers are a very attractive item to use for promoting or advertising your company. You can give them to customers as well as loyal collaborators. They will surely find them highly useful. Every time they are used, your company will be present in their minds. Our promotional ice scrapers are a useful, original and practical with a long lifespan. At BestBranding, we believe in variety. We also believe in having a diversity of options to choose from. It is precisely for this reason that in our catalogue of ice scrapers you can find various and interesting options that can be customised with your company’s logo. Advertising ice scrapers have a low cost and great utility, making them a very interesting promotional product. Our company offers ice scrapers in multiple colours, shapes, and designs so that you can always choose the model that best suits your needs and budget since we offer a wide range of prices to choose from. 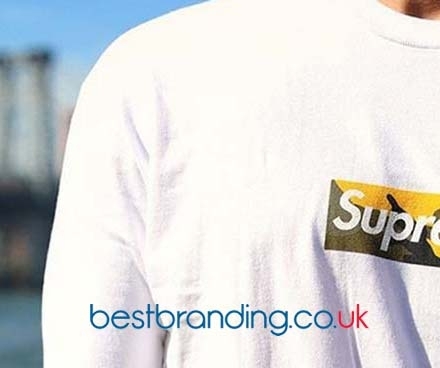 At BestBranding, we seek to make it easy for you, that is why we offer you a wide range of options to choose from so that in our online store you can find what you are looking for. At BestBranding, we only offer quality. Our mission is to offer you only ice scrapers made from the best materials, guaranteeing you great durability, resistance, and good finishes. Our products are specially designed to be used for years, made out of materials that are ideal for removing ice easily. At BestBranding, we have ice scrapers made of different materials such as plastic, polyester, or nylon. They are a perfect and attractive gift for customers, employees, and collaborators. 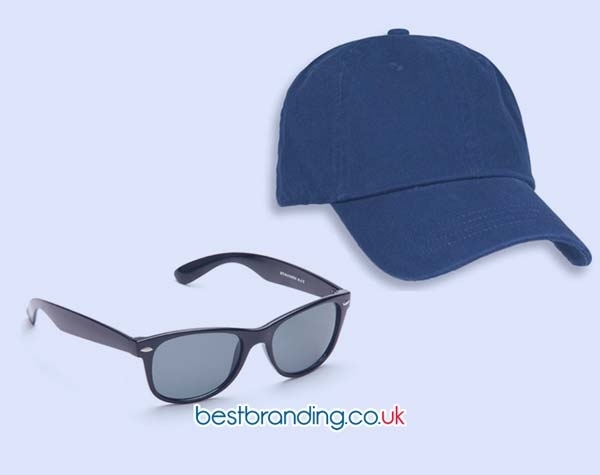 At BestBranding, we strive to offer, both to family businesses and large multinationals, interesting promotional and advertising items to print your company's logo on. Each product and each ice scraper offers great support for your online and offline marketing by allowing you to use something tangible with great impact. 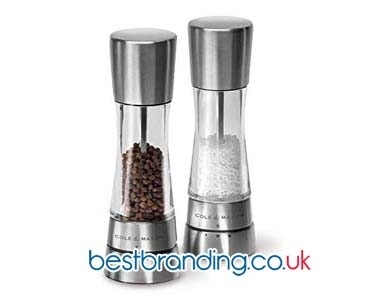 Each customised promotional product is, without a doubt, a good tool to improve your company’s marketing campaigns. They allow you to make your customers and collaborators more loyal with an original, useful, and attractive article with your business logo on it. At BestBranding, we make it very easy and are committed to a job well done. Confide in our professionals and have the highest quality promotional products engraved with your company’s logo.